iPhone 7 came attractive, but boring. We expect that next year, in honor of the decade of the iPhone, Apple will unveil a genuinely new smartphone. We even can see him. Better get to unveil the iPhone 8 after you will see a new concept from the company, which is called “Chinese Apple”. 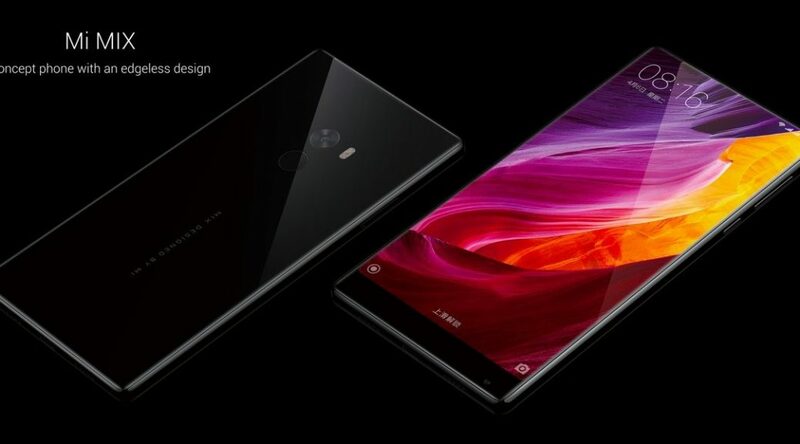 Xiaomi recently revealed its concept of a smartphone Mi Mix. October 25, the Chinese company Xiaomi has held presentation of new products. She introduced a smartphone Mi Note 2, which is very much like a long-suffering Galaxy Note 7. The next announcement was the VR helmet. 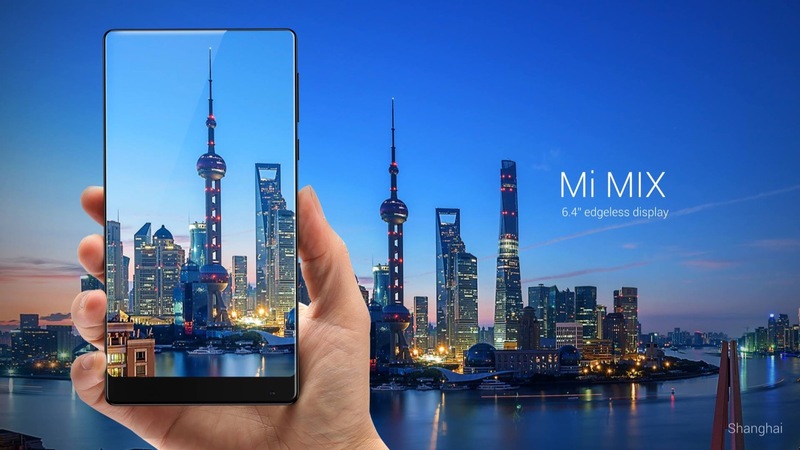 But the star of the event was the concept of a smartphone Mi Mix, developed in collaboration with Philippe Starck. What do we know about Stark? For example, the fact that he designed the yacht of Steve jobs. But back to the concept of a smartphone, which we hope is very close visually to the iPhone 8. Mi Mix is a 6.4-inch smartphone in a ceramic package with a display that occupies almost the entire front panel of the device. In this smartphone there is no framework around the display. But what about the sensors and speaker? All this is hidden behind a screen, and modern technologies allow to implement it. If Xiaomi could make the concept, Apple is certainly able to start something similar in production. Unlike Xiaomi, Apple still be able to figure out how to use the advantages of such a design. It looks like the iPhone 8, we want to see?